The rhythm of life and especially work is too quick and there are lots and lots of shareable data or information among people. It can be emails, photos, social posts, etc. As the more communication, the more data we get. So from a practical business point of view and as a result of the digital world that we are living in, how a business can handle all such huge data as a result of the wide usage of social platforms and the daily communication between the employee and the customer? It is all about how you choose to do with such big data and NOT about how much data you have. Companies and enterprises shall adhere the suitable applications or tools to be able to handle and track the daily dozens of data. So, the suitable management system will help you to capture and store the data in a total proper way. 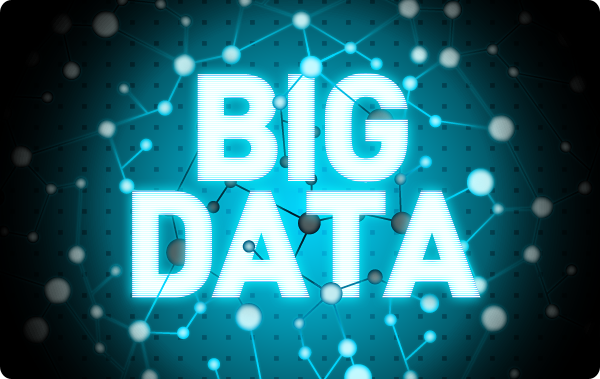 Which size of business that shall pay attention to Big Data? It does not matter the size of your business (small, mid, or large). It is all about the data you generate. If you have a website and social channels, you of course will need to track your customers’ statistics and traffic. To conclude, a cloud based solution will be the best thing ever to support and handle the big data as nowadays everything is digitalized. It is a cost-effective and secure solution that will allow you organize, access, and back up your big data. So, cloud will enable you to handle your big data perfectly. It is another shape of document management systems.